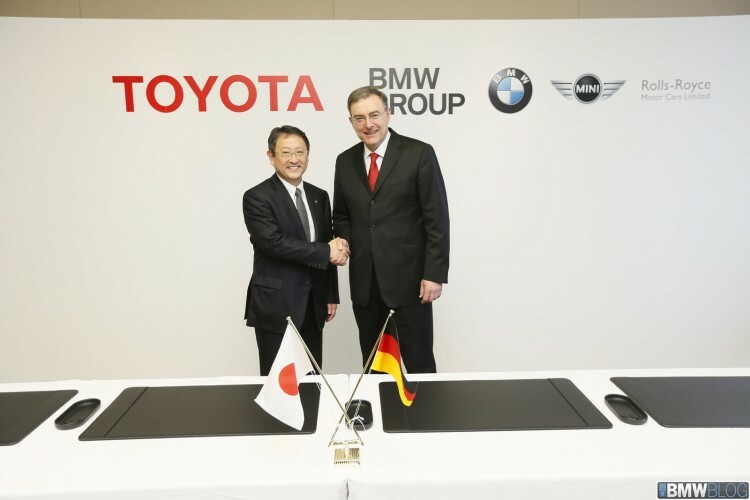 What Can We Expect From The BMW And Toyota Sports Car? There are a lot of pressing questions about the future BMW/Toyota love child and some of the latest rumors only add to the overall confusion. While many believe the new sports car will actually replace the BMW Z4, personally I don’t really buy into the whole story. As said numerous times, the goal is to match the Chevrolet Corvette in both terms of performance and pricing. According to Car And Driver quoting an inside source, the mid-size sports car is likely to cost more than a base Chevrolet Corvette, which currently starts at $54,995. Given BMW’s recent developments in terms of engines, hybrid power and electric motors, combined with their work in carbon fiber reinforced plastic, the German engineers may bring us something a bit more tantalizing altogether. In the $60,000-$80,000 range, the performance and handling of the the jointly-developed car could be compared with the likes of Porsche 911, Jaguar F-Type, Mercedes-Benz SLS AMG, Lamborghini Huracan and Audi R8. While the price tag will certainly be lower than any of the aforementioned cars, the agility, performance and overall driving excitement, can be just the same. The question is whether BMW will completely kill off the Z4 Roadster. The sales are definitely on the low side and the entire segment is at down in sales. But if you paid close attention lately, you would have learned that BMW does a great job in downsizing; both in terms of pure engine size (displacement and number of cylinders) while providing more power. So a redesigned Z4 with Toyota might be the answer. Design wise, if we’re simply looking at the Toyota FT-1 concept, then the expectations are high and the new car will be emotional. Using lighter weight materials and hybrid solutions, a 1400kg or 2600lbs sports car developing over 560hp would be something we can dream of. Both companies have enough expertise, knowledge and development of premium sports models, that anything is really possible. The expectations from both companies is certainly high and Toyota fans are just as excited about the prospects. We’re also excited to see if BMW will finally launch their first all-wheel drive sports car that truly caters to the demands of high-performance drivers, just like some of the competitors are doing lately.